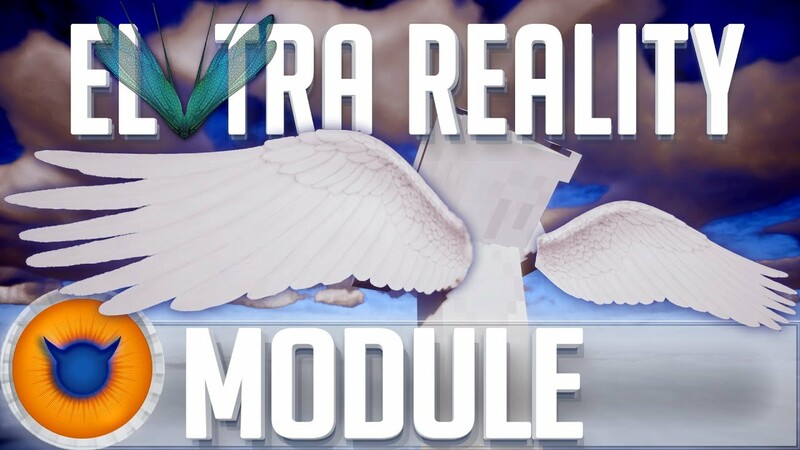 Elytra Reality Resource Pack 1.13.2/1.12.2 for Minecraft implemented into the game a high-quality and very well-detailed Elytra wing. 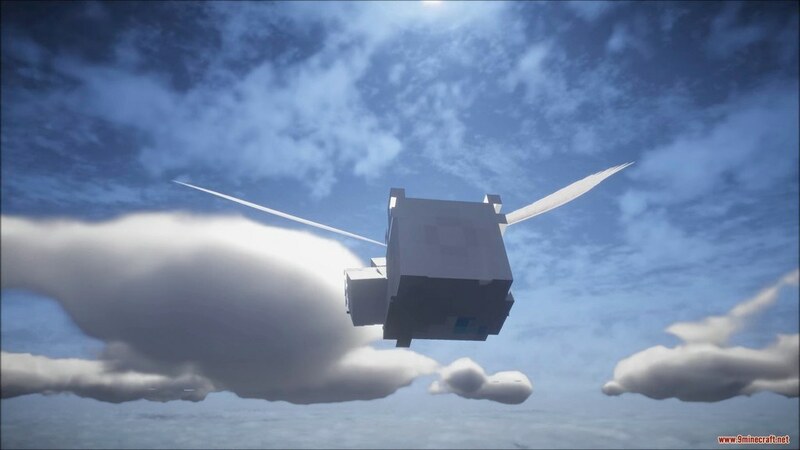 Your flying experience will never be as cool until now due to the fact is the Pack main focus is Elytra, you’ll expect to see the next level of utilization put into the wings. 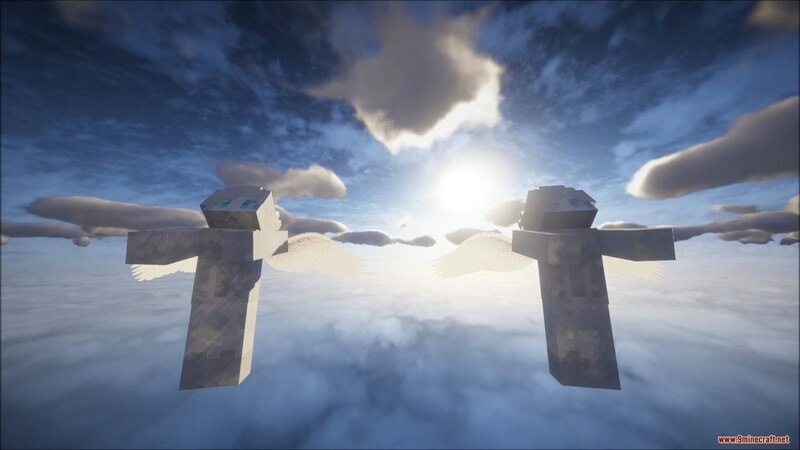 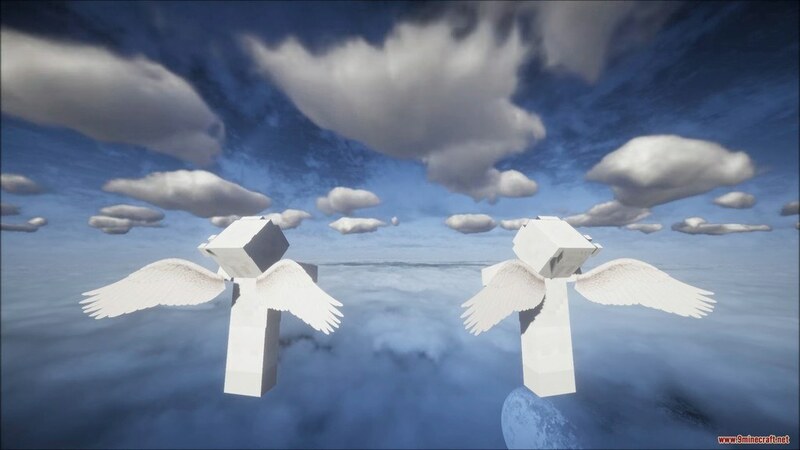 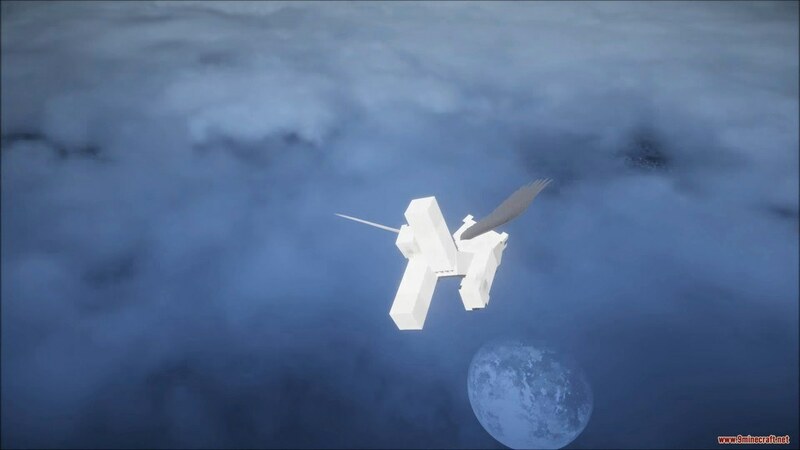 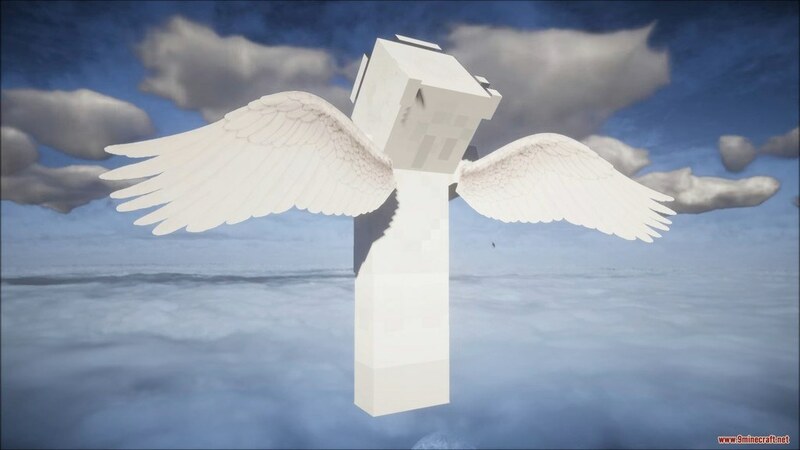 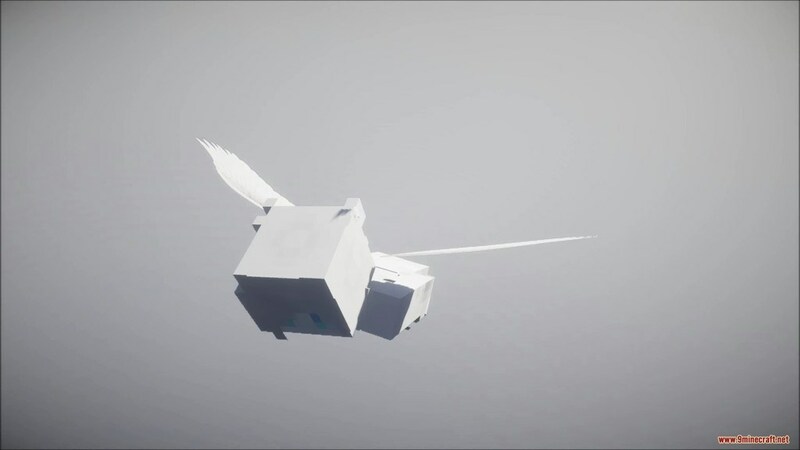 Satisfying your fantasy of being able to fly through the clouds as an angel is always Elytra Reality primary.